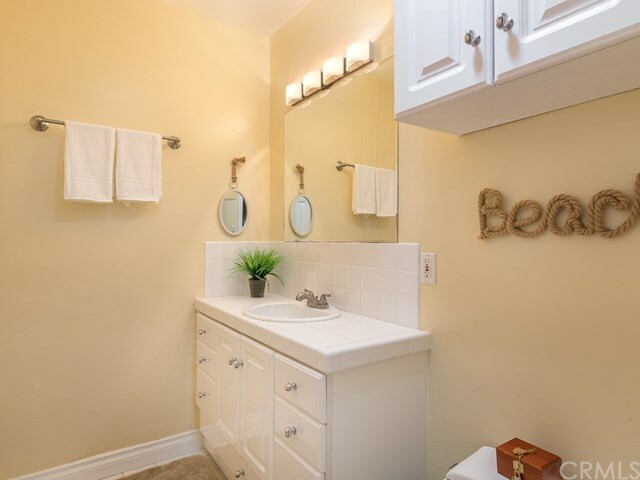 Steps to the sand! 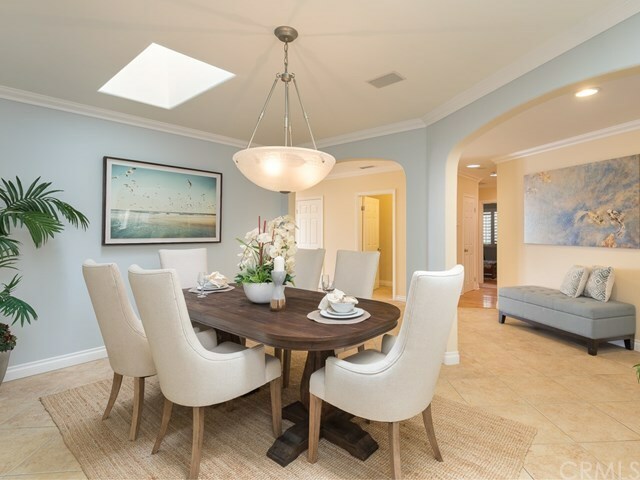 Welcoming and radiant, this exquisite single story home is an entertainerâs dream. 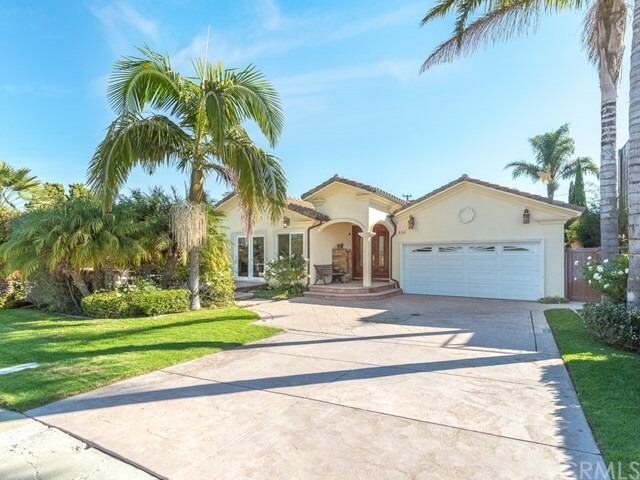 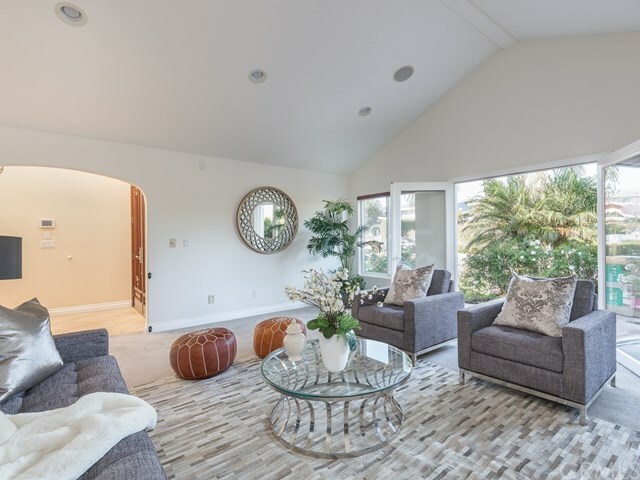 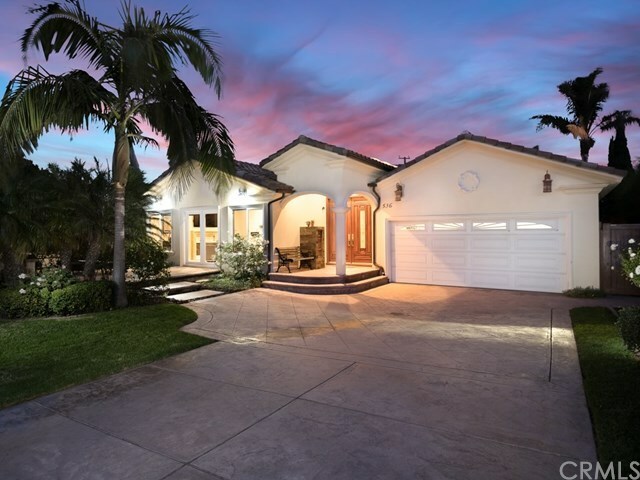 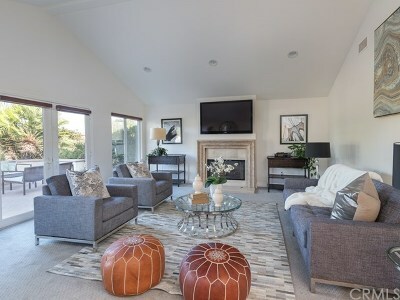 The inviting entryway leads to the sunny (west facing) front living room which has vaulted ceilings, a grand fireplace, and direct access to the private front patio that has peek ocean views. 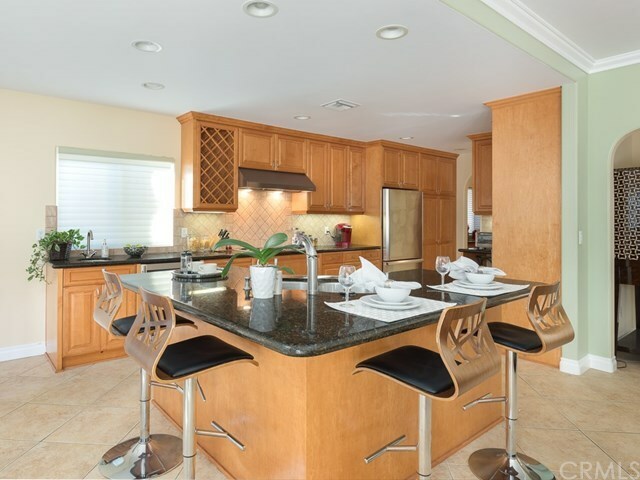 Enjoy the roomy kitchen with plenty of cabinetry and counter space, island, wine cooler, and stainless steel appliances. 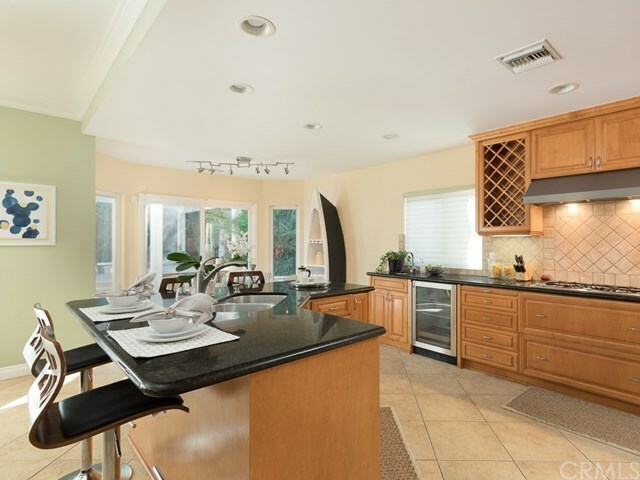 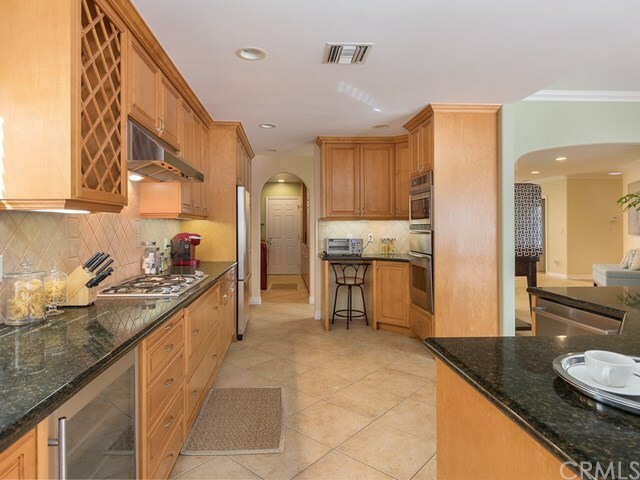 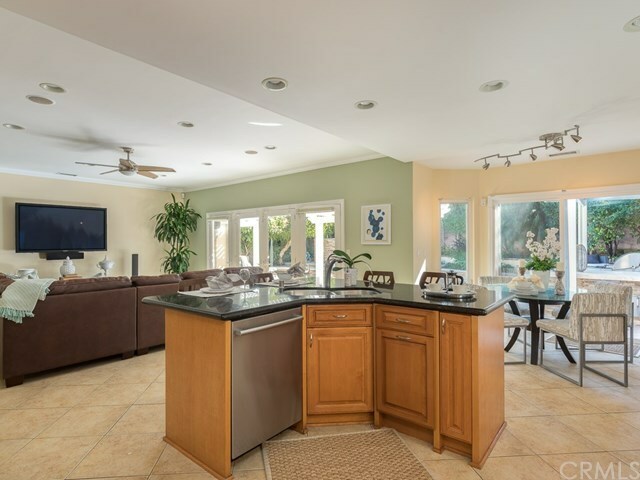 The kitchen is adjacent to the formal dining room, has an attached breakfast area, and opens to the family room. 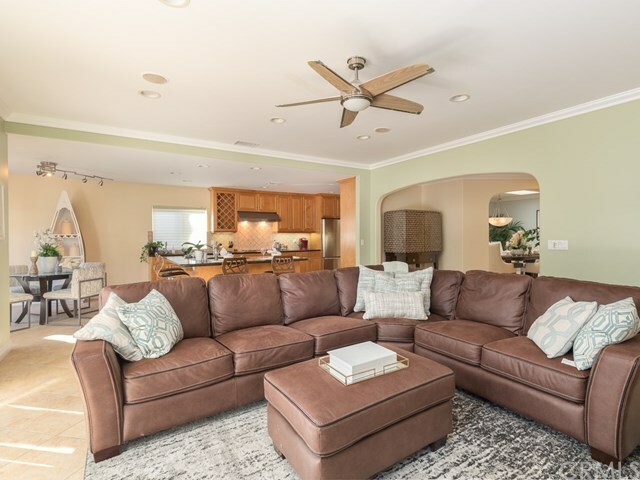 Equipped with recessed lighting, surround sound, and french doors leading to the serene backyard, the family room is perfect for those who love indoor-outdoor living! 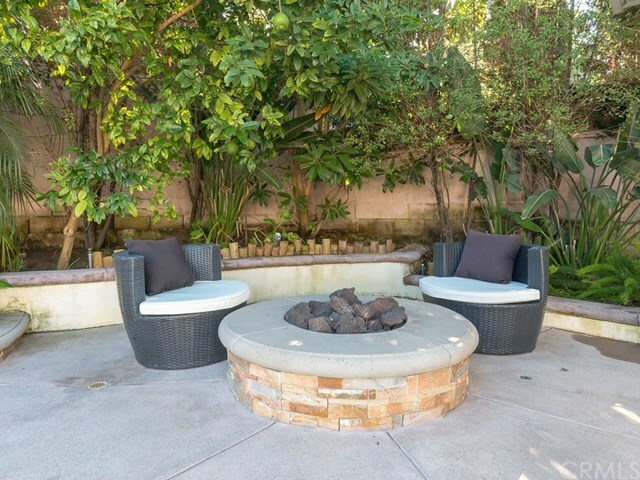 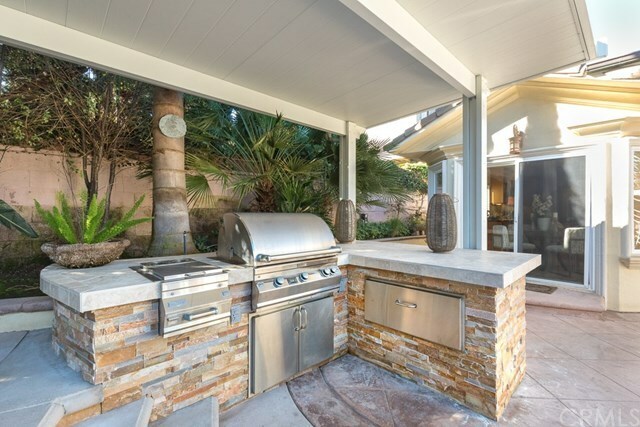 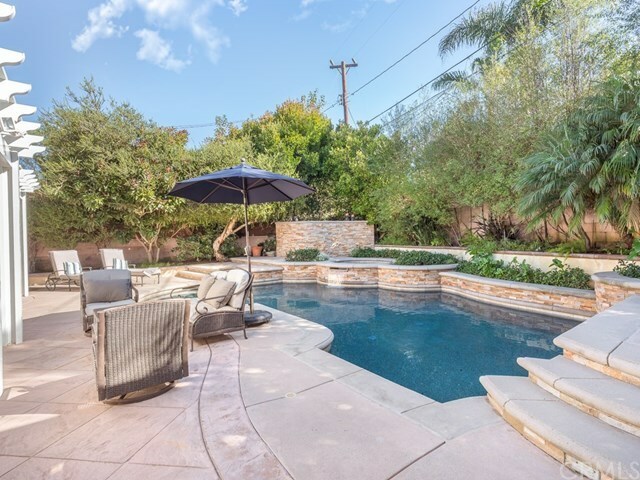 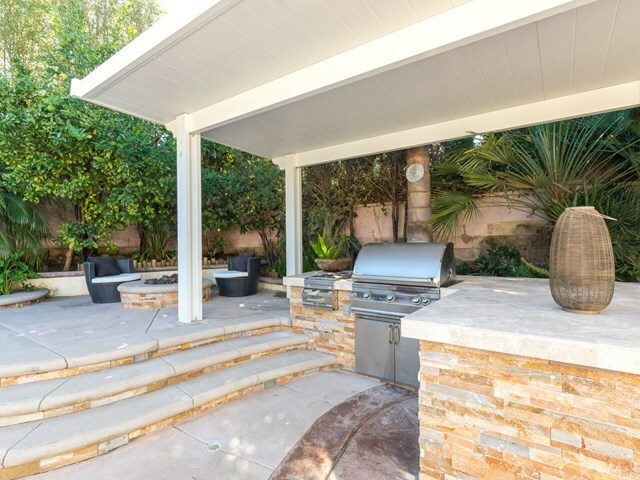 Step out to the very private backyard and bask in all the amenities it has to offer; including a built-in fire pit, outdoor kitchen with a stainless steel BBQ, and amazing pool & jacuzzi(newer heating equipment)! 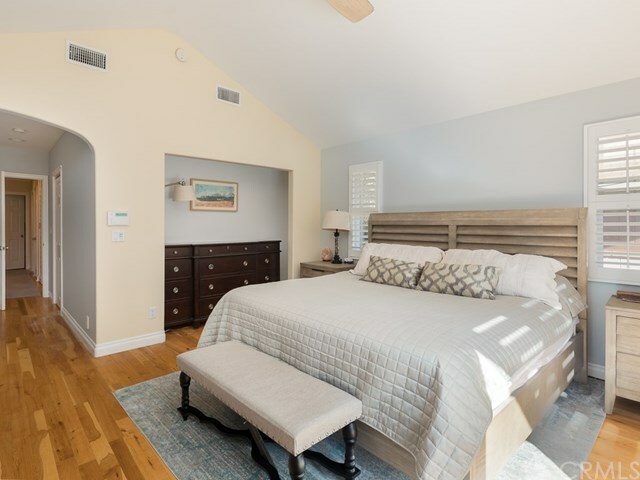 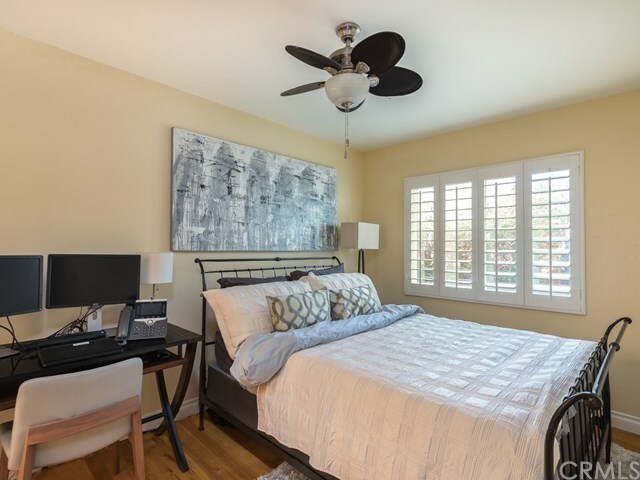 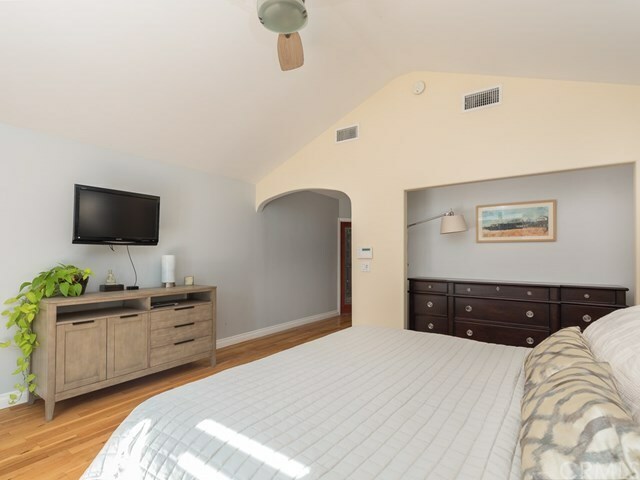 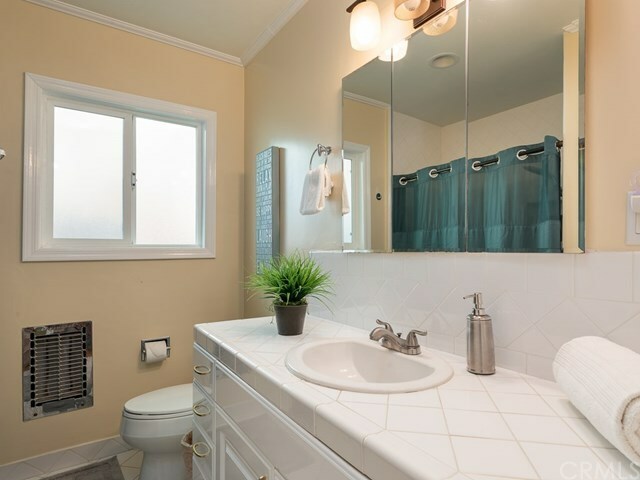 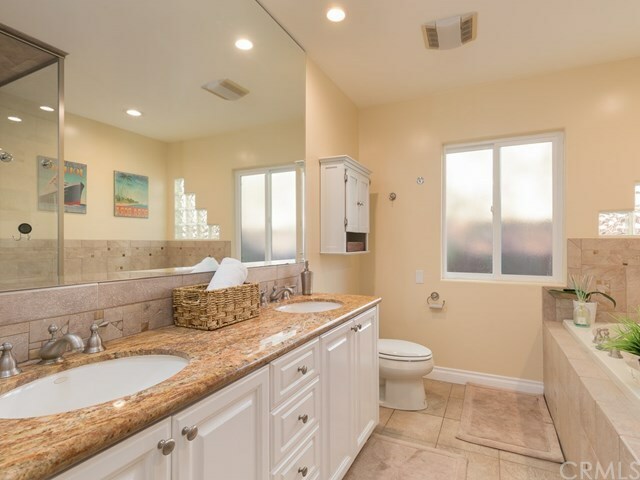 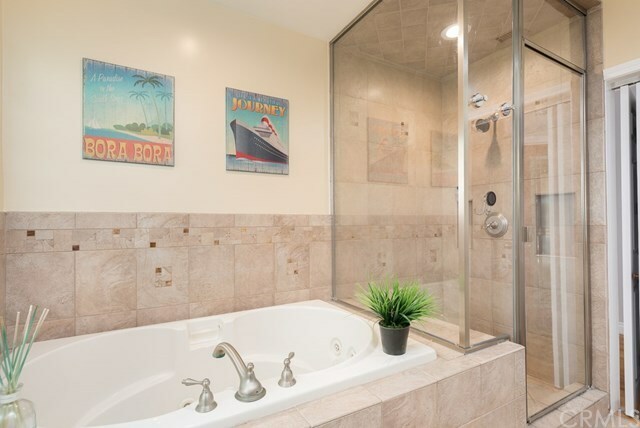 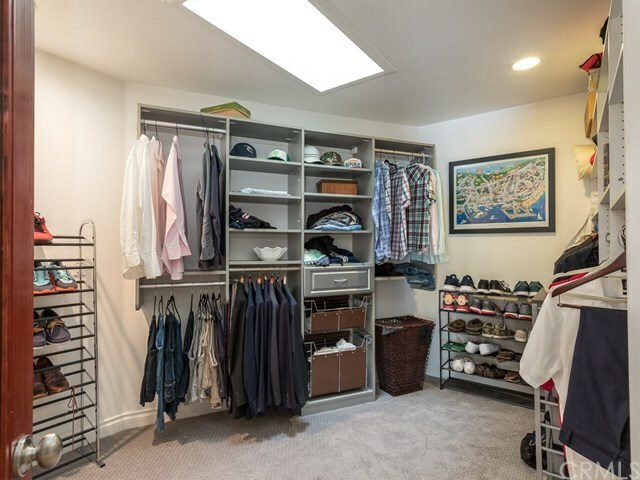 Bright and airy, the enviable master-suite boasts vaulted ceilings, a large bathroom with separate jacuzzi tub and shower, and has a huge walk-in closet! 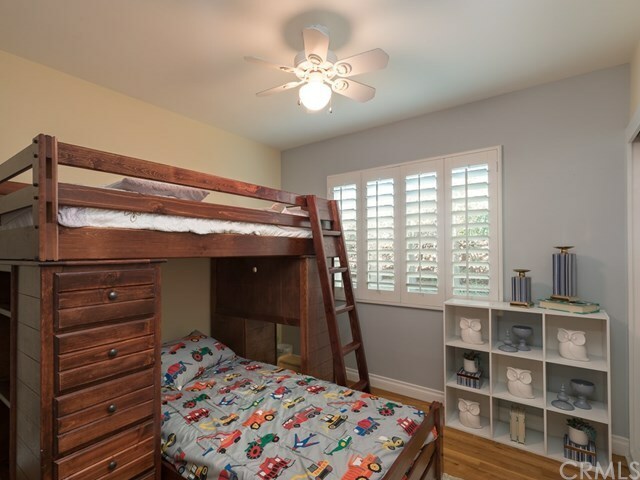 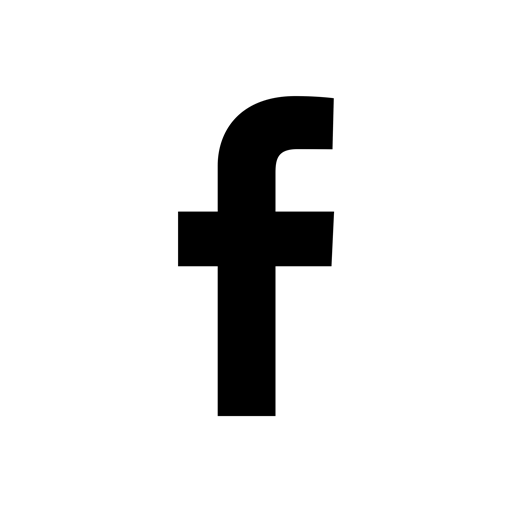 The second bedroom is spacious and has its own Â¾ bathroom. 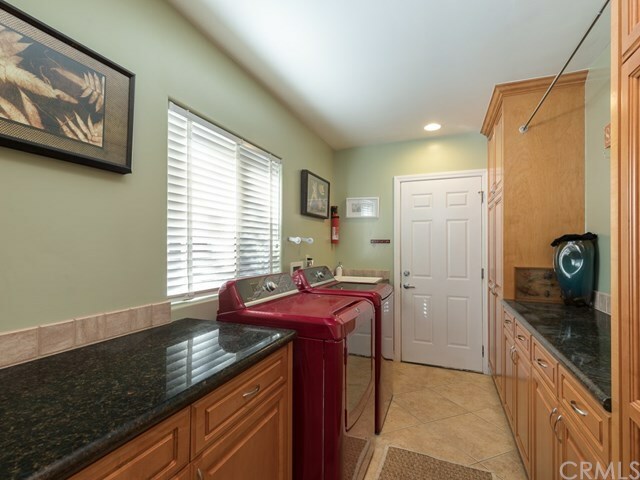 Other amenities include energy efficient solar panels, solar tubes, skylights, tankless water heater, dual paned windows, and laundry room! 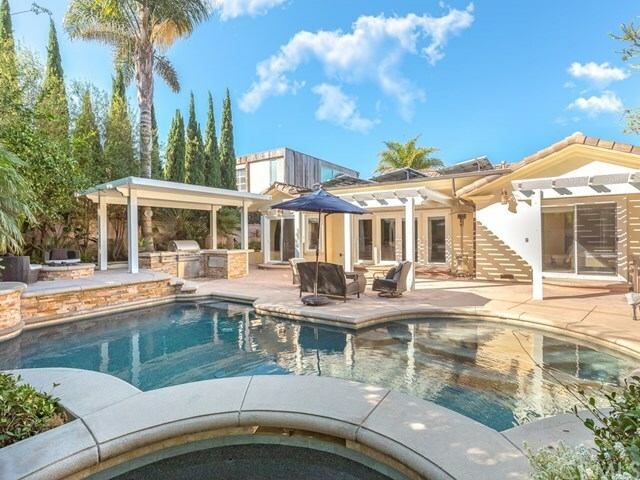 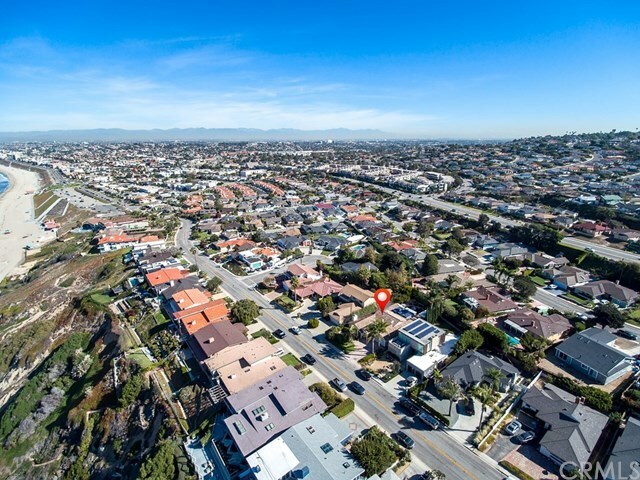 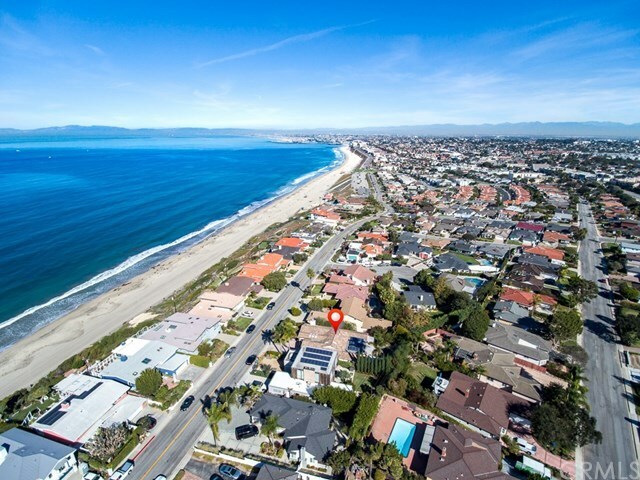 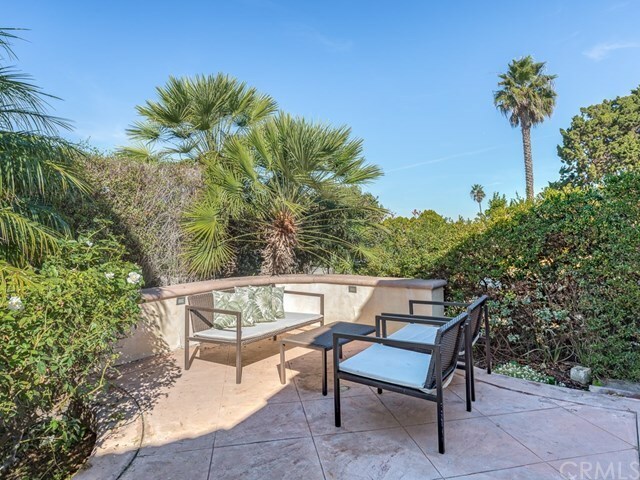 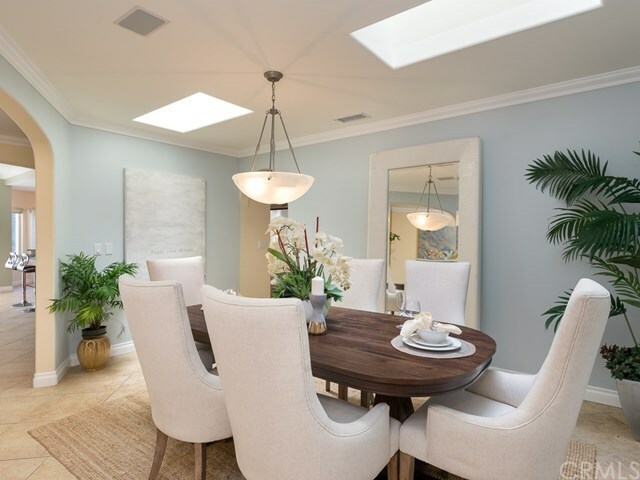 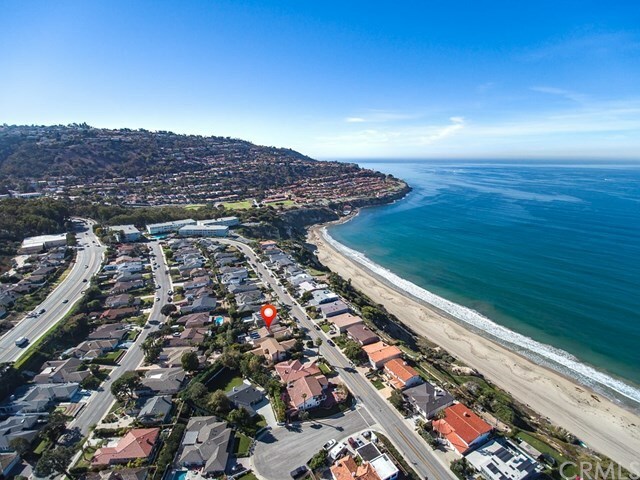 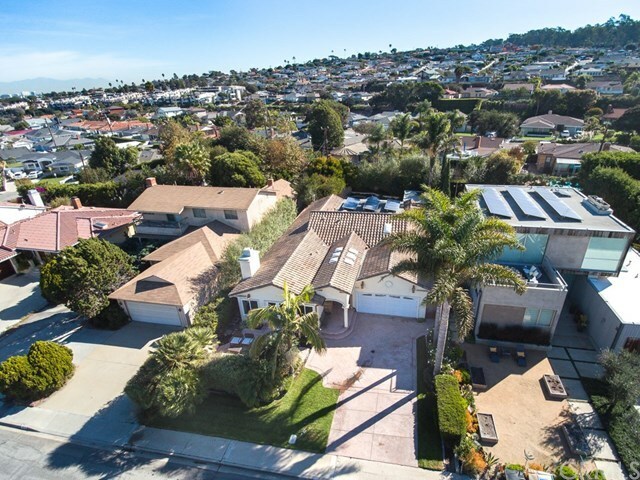 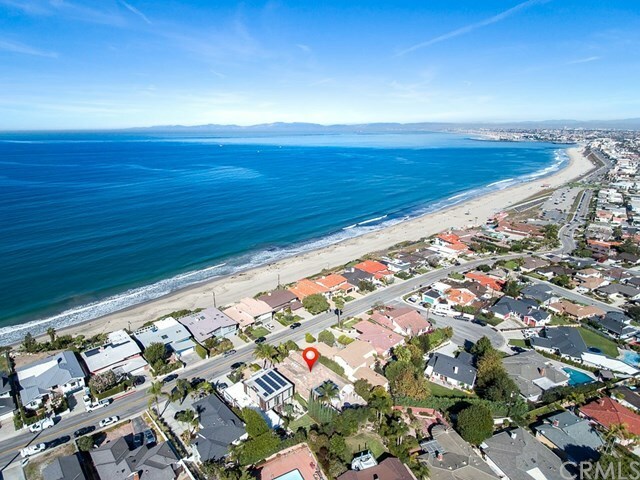 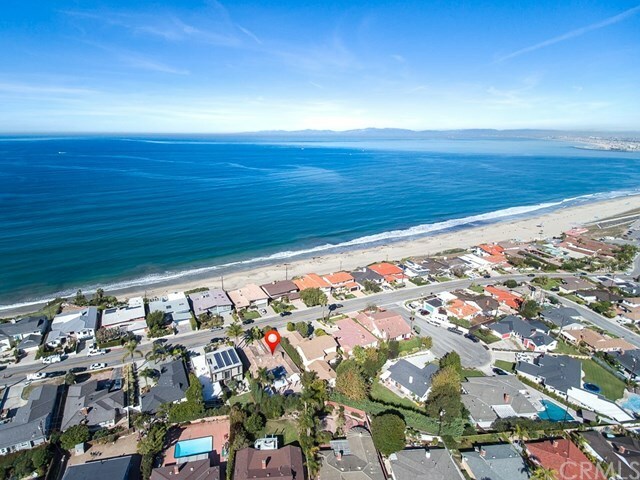 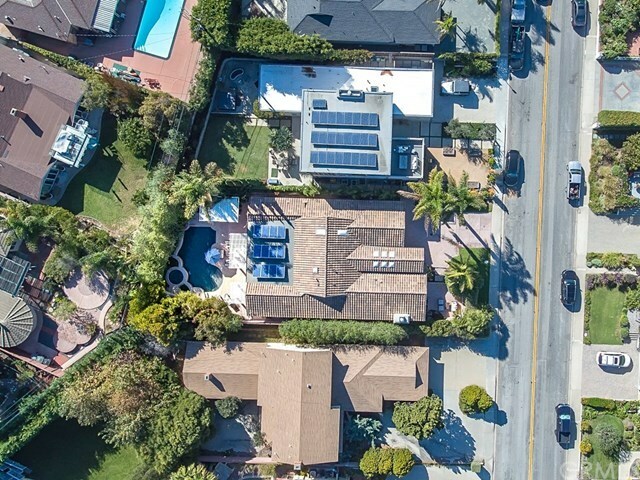 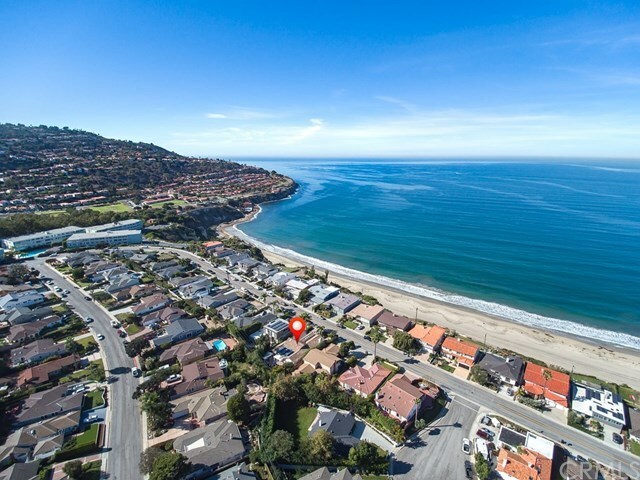 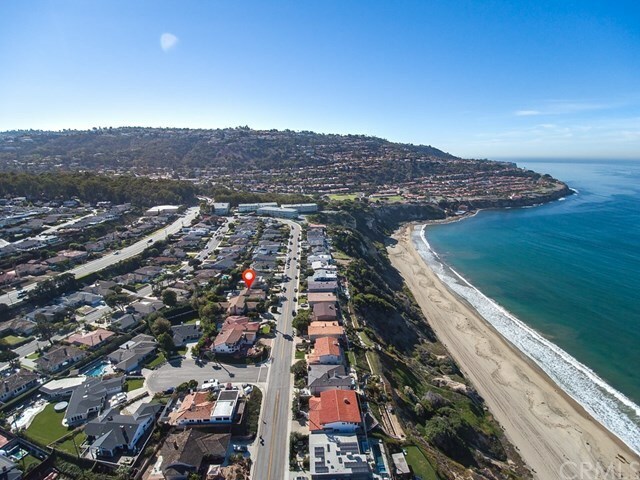 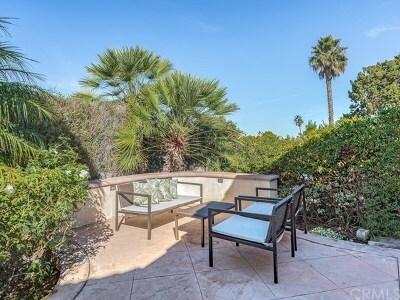 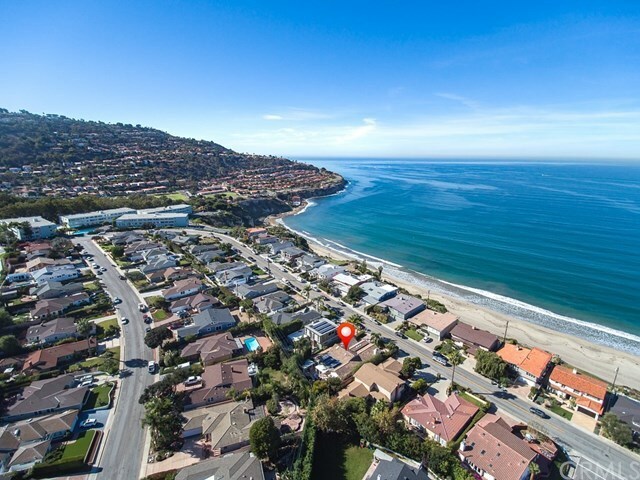 Itâs tough to beat this incredible location, just blocks to the Riviera Village, and only 1 minute to Torrance Beach!